“It’s 1926 here in Chicago, and depression is still rife. Jobs are few and far between and the Prohibition has been in force for six years now. Everyone still drinks, nothin’ has changed. But now the mob control the streets, the supply and the money. The influence of the Outfit is far reaching. Most of the cops are even under their control. Who can put them in the joint? You can, that’s who. The Commissioner has put together a special task force of straight, trusted cops and you’re on the team. You’ve spent the last few months infiltrating their network and now tonight is the night to get the evidence you need to put them away forever. But it won’t be easy, and you might not make it out alive. Our host Michelle was great, really charismatic and her passion for escape rooms beams through making her guests experiences the best they could be. The beginning of the game would be a squeeze for the maximum team size of 8, but as the game progresses there is plenty of room for a team of this size. Rooms are well lit throughout. The set design and props in this room were amazing, Tulleys attention to detail is incredible. This along with the background sounds makes it a fully immersive experience. This room isnt physcal however as the room is large smaller teams will have a lot of running about to do as things in the room can happen quickly at opposite ends of the game. This is quite a linear game with a couple red herrings which luckily we never got stuck on. 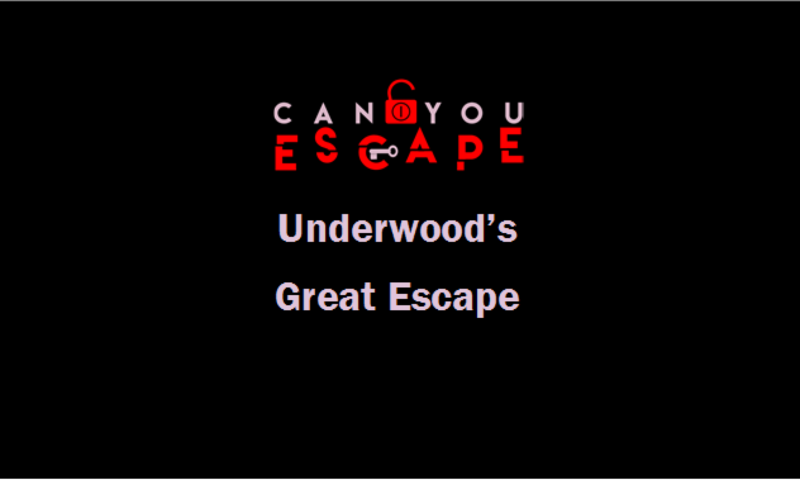 There is lots of puzzles to complete in this game but each one is connected with the theme and incorporates the set and props really well. The game has a mix of key and coded padlocks with maglock openings as well. The puzzles are logical, traditional, mathmatical and observational. Clues are given by the Mole over the sound system. This was our second game of the day at Tulleys and after all of the fabulous things we have heard about this room we weren’t disappointed. The attention to detail that Tulleys have put in this room and the way they have cleverly incorporated each puzzle into the theme, throws you into the underground world of the mob. We would highly recommend this room to anyone that wants to play. Larger teams not struggle for something to be doing as there is enough to keep everyone busy. Smaller teams may find this room more of a challenge.